A two-time GRAMMY-winner for his smash 2013 release Liquid Spirit and 2016 follow-up Take Me to the Alley, Gregory Porter has undoubtedly become one of jazz’s most important male vocalists – a soul-drenched singer at his best delivering his emotionally charged original songs. Following his first two albums, the GRAMMY-nominated 2010 debut Water and follow-up Be Good, Porter broke through to mainstream stardom with Blue Note debut Liquid Spirit. 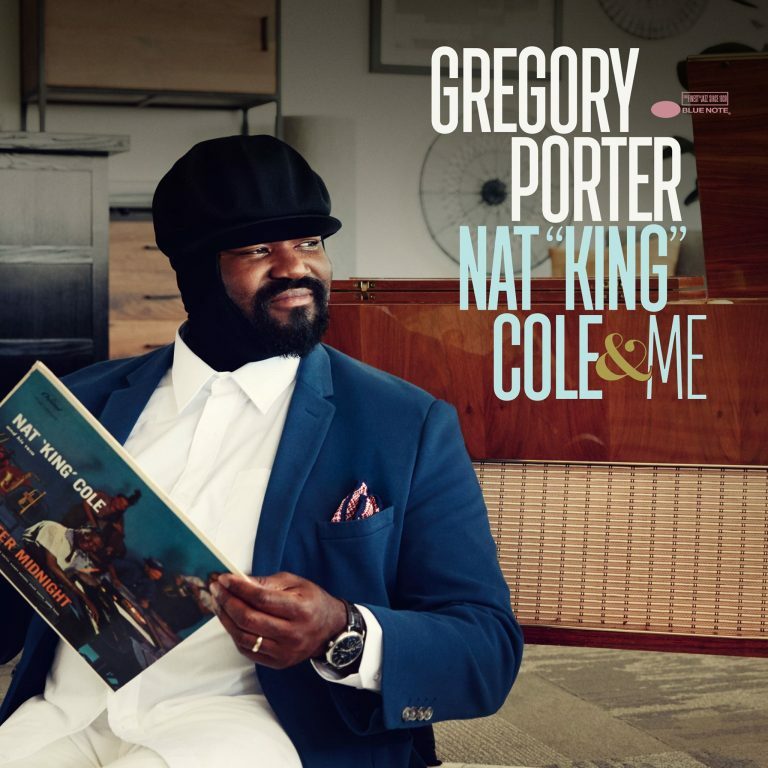 On the heels of Take Me to the Alley, Porter returns with Nat “King” Cole & Me, a loving tribute to one of the singer’s towering influences, featuring a selection of Cole’s timeless music interpreted through Porter’s supple phrasing and his signature tough but tender delivery. Growing up around rollicking tent revivals, Porter brings the same soul-stirring authority to jazz settings, revealing powerful truths with heart and grace.